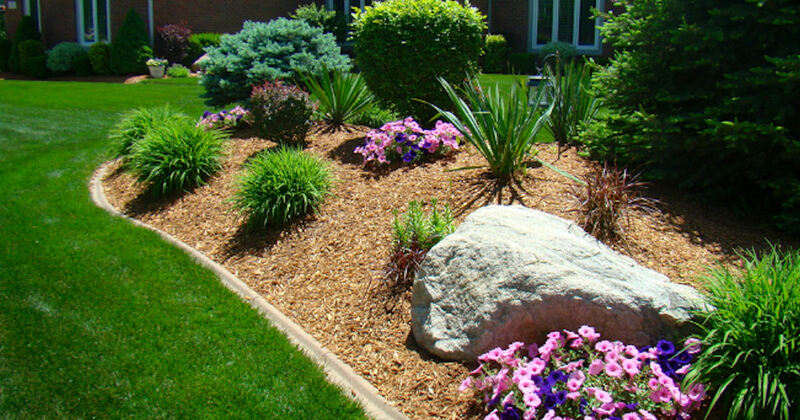 Receive free wood chips with Chip Drop! Chip Drop helps local arborists connect with gardeners to giveaway free wood chips and firewood logs with free delivery to your home (or location of your choice)! Register and complete your profile Visit their 'How It Works' section for more details about the program and the free wood chips. This program may not be available in all areas.